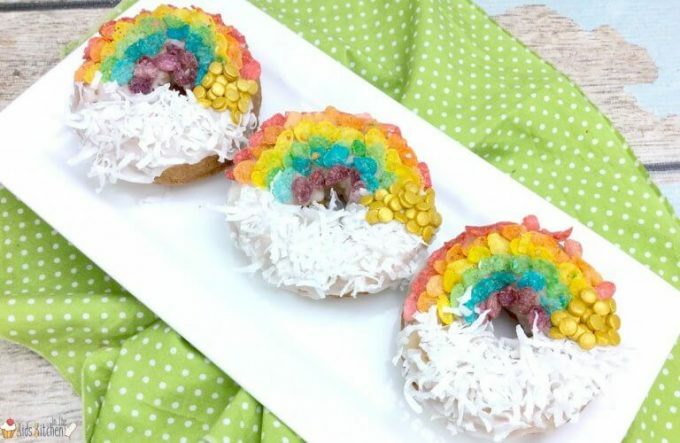 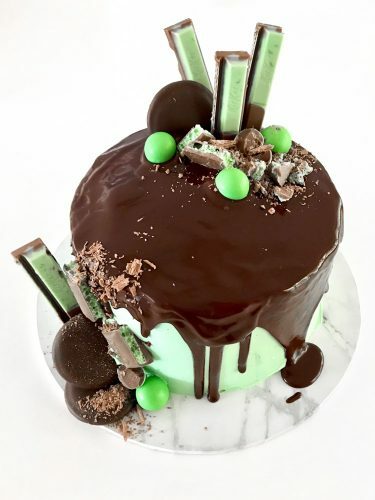 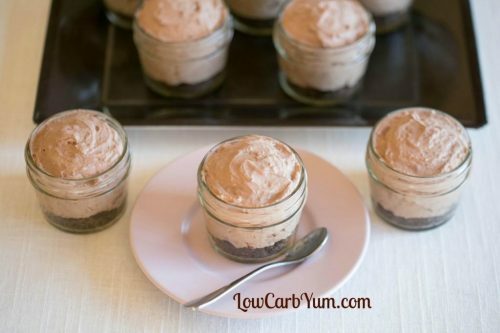 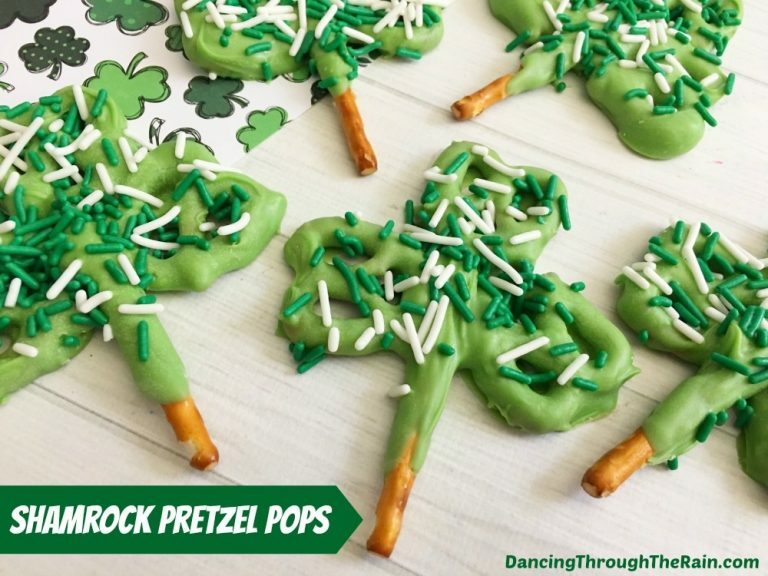 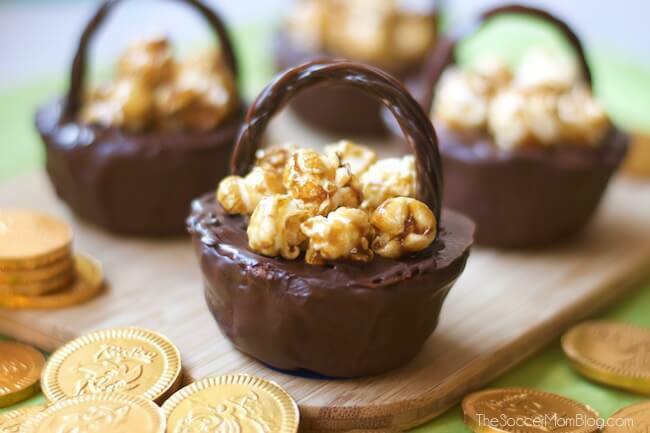 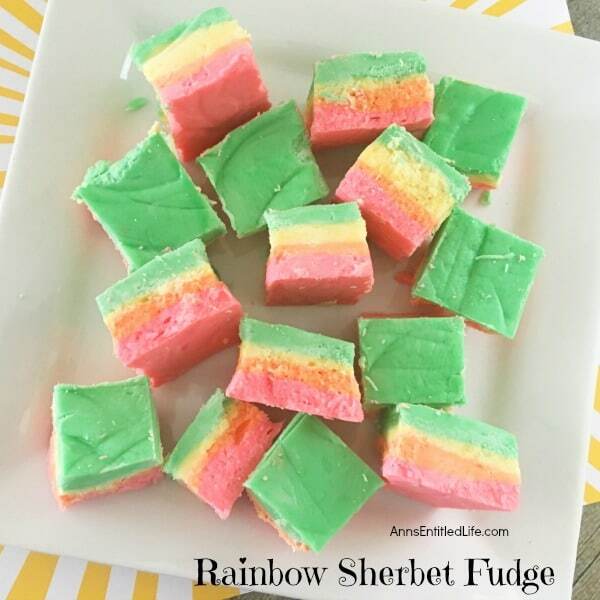 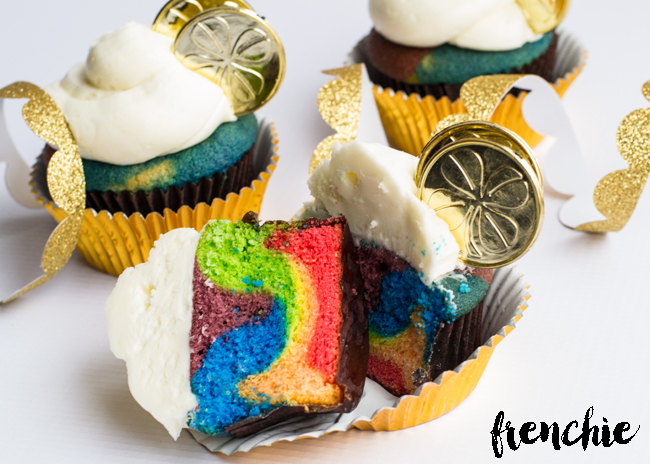 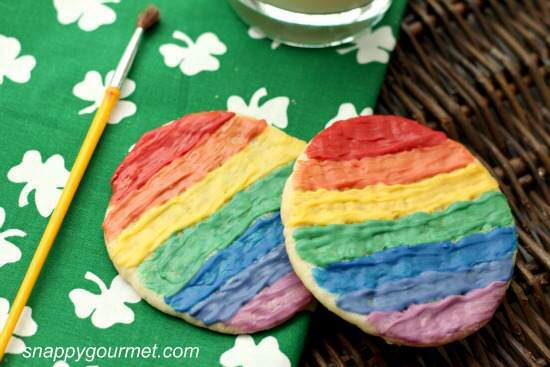 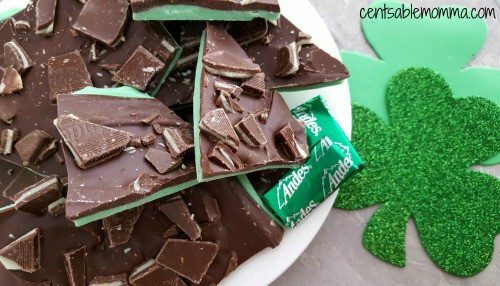 Looking for some fun St. Patrick’s Day treat ideas? 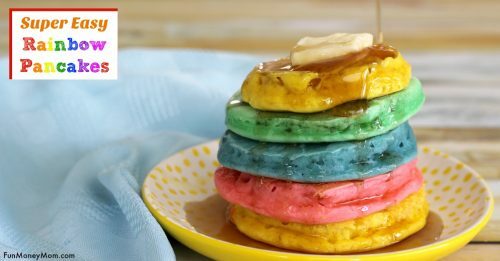 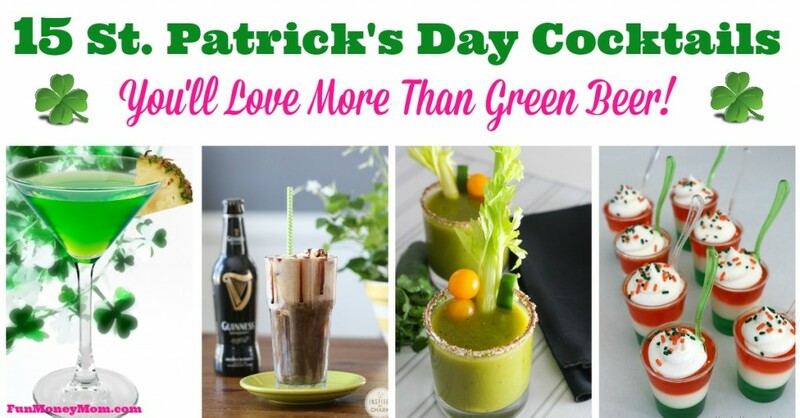 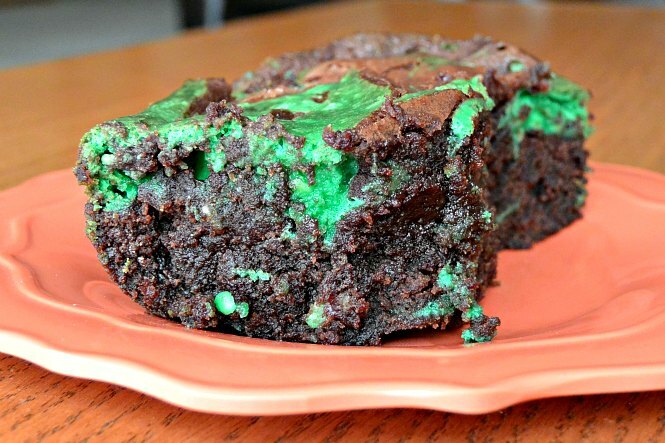 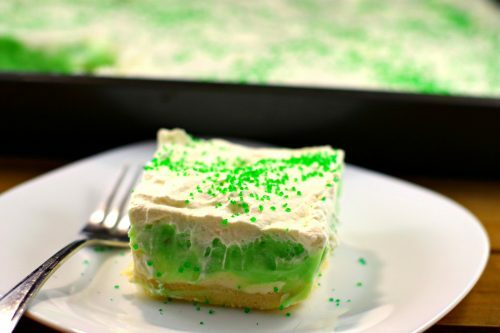 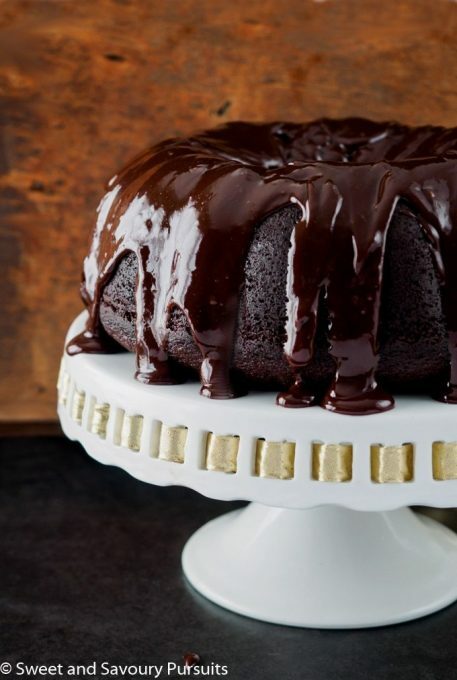 You can’t go wrong with any of these awesome St. Patrick’s Day recipes! 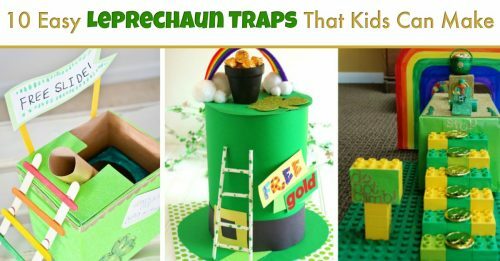 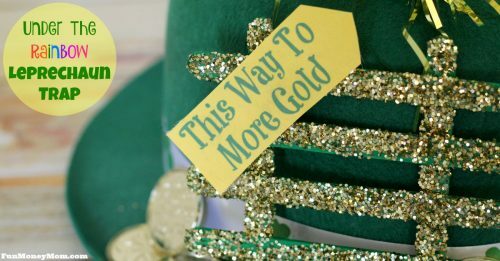 I’ve always thought St. Patrick’s Day was a fun holiday but now instead of drinking green cocktails all day, I’m hanging out with my girls making leprechaun traps and cute crafts. 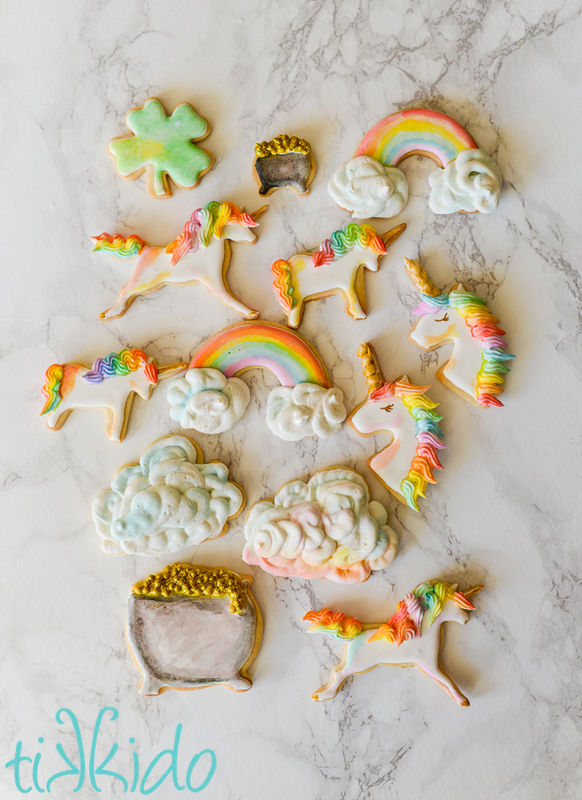 It’s still fun…just a different kind of fun! 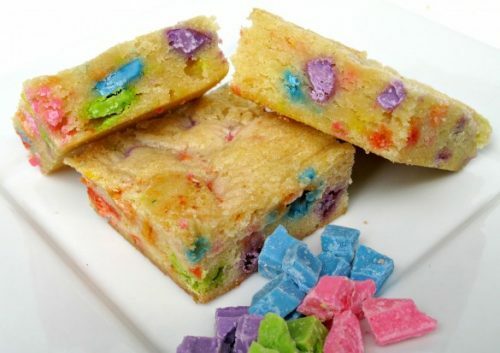 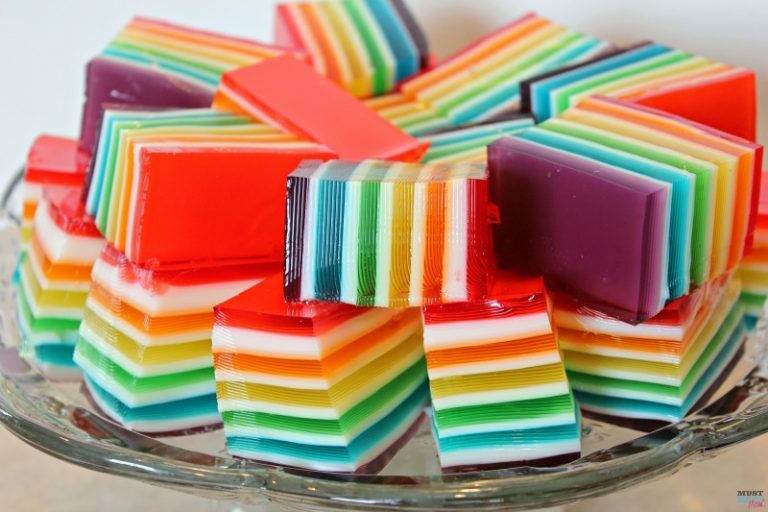 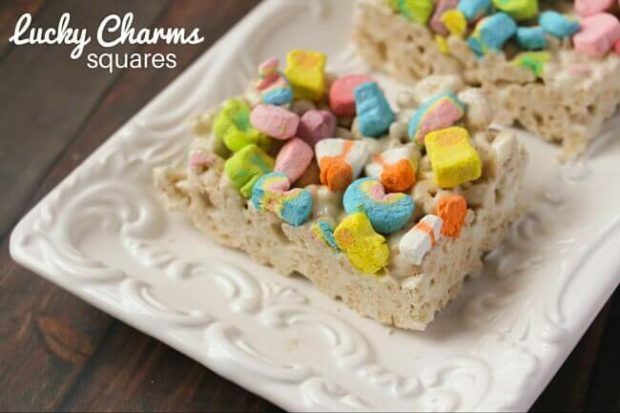 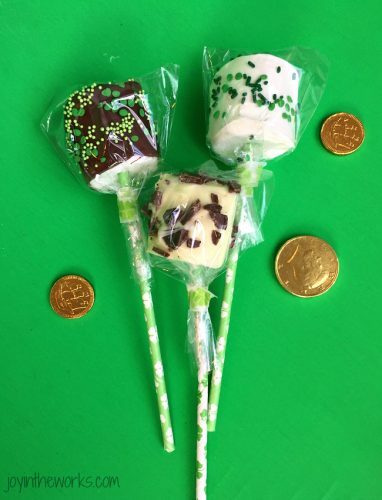 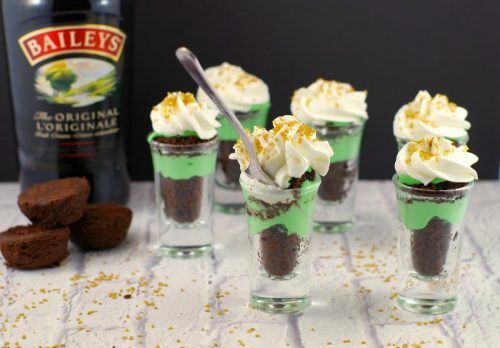 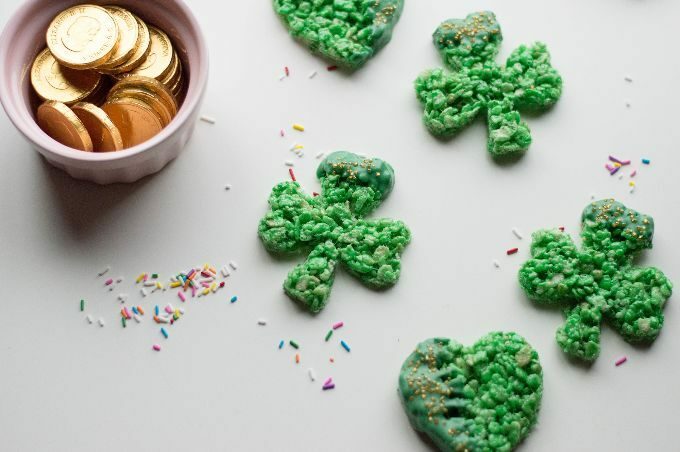 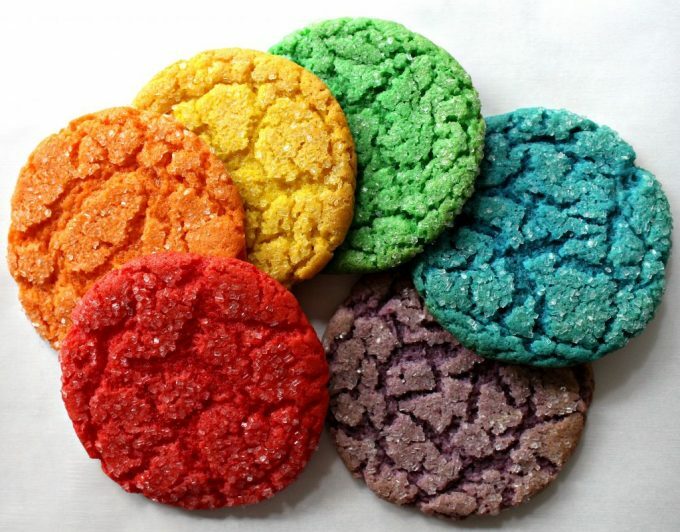 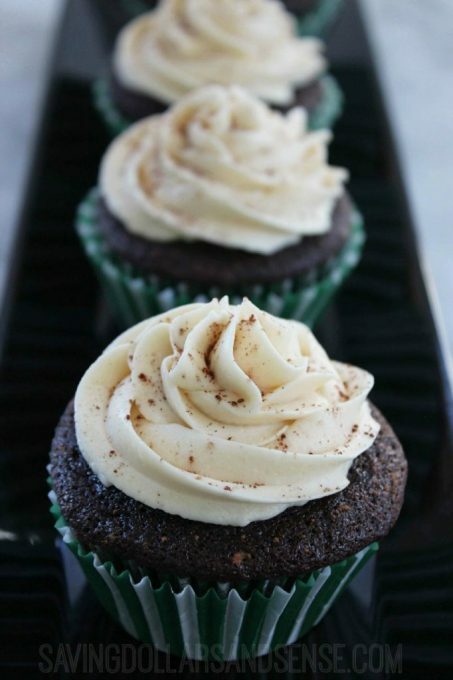 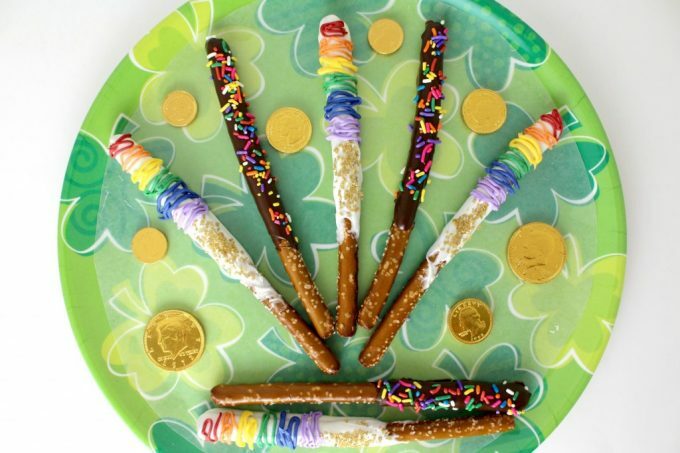 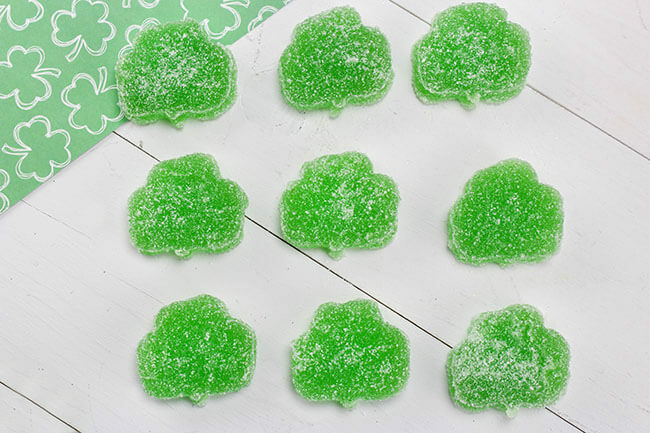 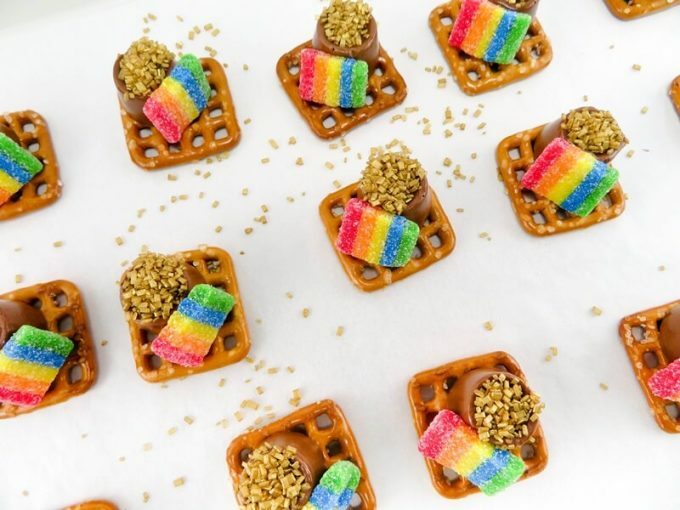 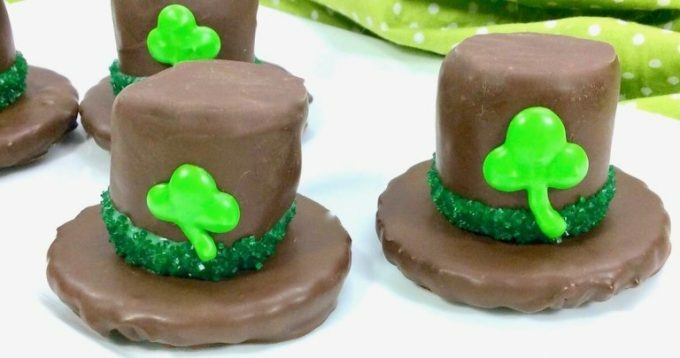 Which one of these yummy St. Patrick’s Day treat ideas would you try first?